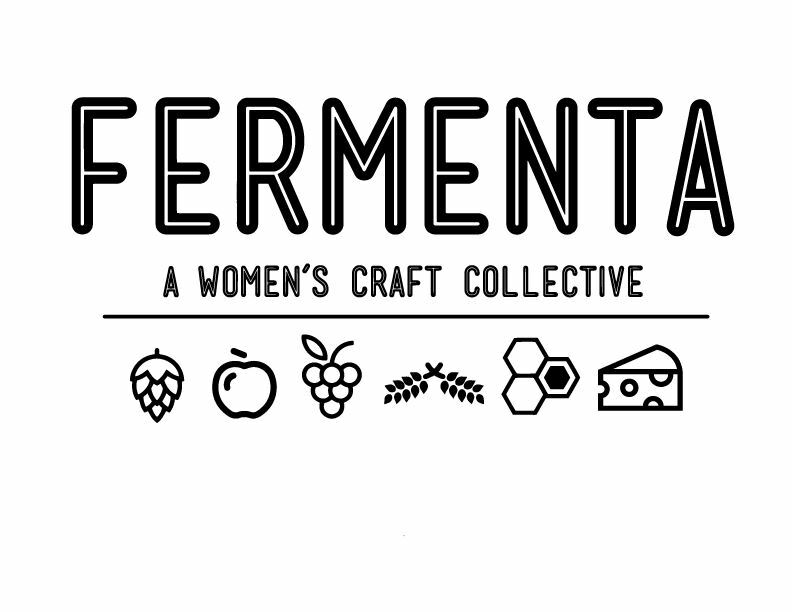 FERMENTA is a non-profit initiated by Michigan women, committed to diversity, camaraderie, networking, and education within the craft beverage industry. If you are a professional women in the fermented craft beverage industry, a women interested and/or active and interested in the industry, or a man or corporation interested in supporting women in the industry, then you qualify to be a Fermenta member. Why should I be a Fermenta member? $10 of your Active Membership or Supporting Membership dues is donated to the Fermenta Scholarship Fund for continuing educational opportunities. $75 of your Corporate Membership dues is donated to the Fermenta Scholarship Fund for continuing educational opportunities. All memberships need to be renewed one year from the date of purchase. Fermenta is a 501 (c)(3) non-profit. In addition to the $10 or $75 donated to our scholarship fund (depending on your membership level), membership dues go towards the creation and execution of Fermenta events; this allows us to provide events for a reasonable cost or no cost to members. The scholarship fund provides scholarships to members for continuing education opportunities. To read more about our scholarship opportunities, click here. Funds may also be used to help spread the word about Fermenta in the form of business cards, t-shirts, etc. Active Member $30 - $30.00 (USD) Subscription period: 1 year No automatically recurring payments Active Members: This includes women who are at least 21 years of age and who are active in the fermentation industry. These members have a desire to be active in Fermenta in the ways of voting on an Executive Board decision if opened up to the membership. Active members can also apply for Fermenta continuing education scholarships and run to be on the Executive Fermenta Board. Corporate Membership $150 - $150.00 (USD) Subscription period: 1 year No automatically recurring payments Corporate Member: This includes companies and organizations who wish to support Fermenta in its educational and professional endeavors. Supporting Member $15 - $15.00 (USD) Subscription period: 1 year No automatically recurring payments Supporting Member (New Membership Level): This includes women and men who are at least 21 years of age and are active or interested in the craft beverage industry and wish to support Fermenta’s initiatives.